This Kid Cudi song got it right. Because there is no other way to describe last Saturday’s Wanderland Music and Arts Festival but exactly that—a high. Admittedly, I only went to Wanderland for two acts: FXXXYBLNT, a local music producer I’ve been following for years on Soundcloud, and RAC, a legend. But that’s the thing about music festivals. Whether you intend to go only for one act, for dressing up, for lazing on the grass with friends, or for the beer, you will always come home with much more than what you went with. You will discover new music to love. You will make new friends, and solidify the ones you already have. You will drink. You will dance. You will sing with all your heart. 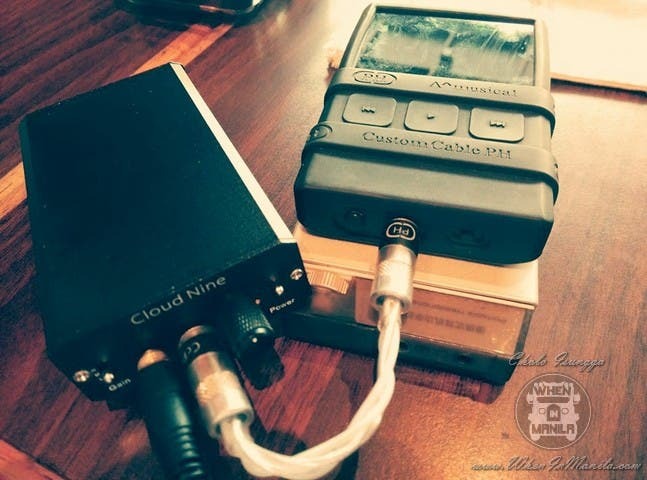 You will feel nostalgic hearing old favorite songs you haven’t heard in a while. And you will toast with good old friends much more times than you will remember not to tumble from laughing so hard. The bottom line is this: You will have a good time. 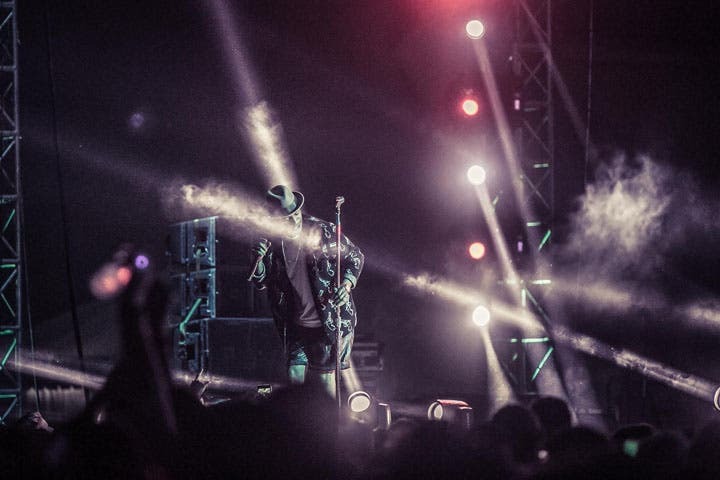 Because music festivals are not just all about the music, much like music are not just empty words put together. It’s all bigger than that. For many of us, this is life. This is youth. This is all about wisdom, wild hearts, and wide-eyed wonder. All the wonder. The moment you step inside the premises of Globe Circuit Events Ground, wonder dawns upon you. This year’s Wanderland Camp theme brings you teepees, wooden park benches, and tree stumps that doubles as a huge tic tac toe table. Wanderers are running around with Indian chief headdresses on their heads. 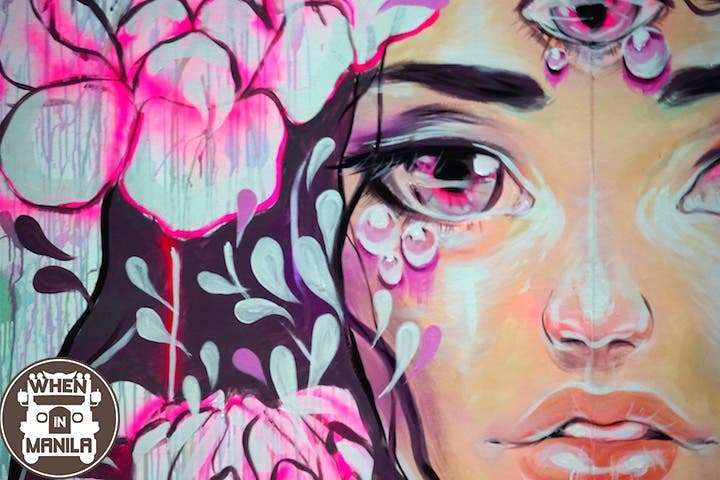 The live art. The games. The colorful booths. Above all, the feel. The energy. These are the wild hearts lying on their colorful blankets with scarlet faces from the sun and the drinks in their hands. And perhaps from singing too loudly. 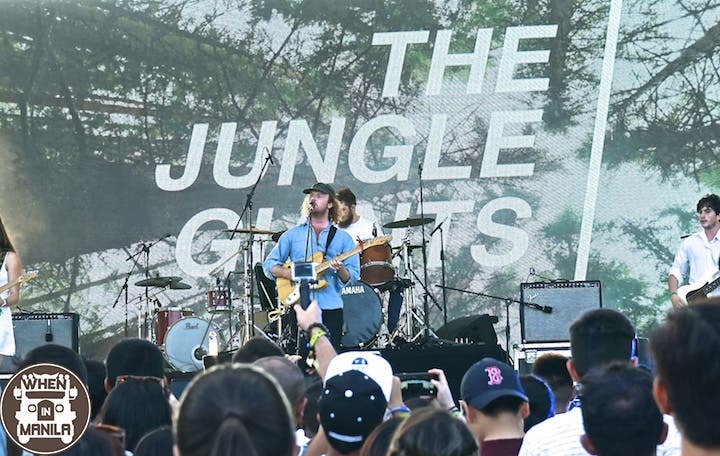 The same wild hearts with both their arms shot up in the air and jumping so happily to The Jungle Giants. The same wild hearts belting out to songs that perhaps hit rather too close to home. 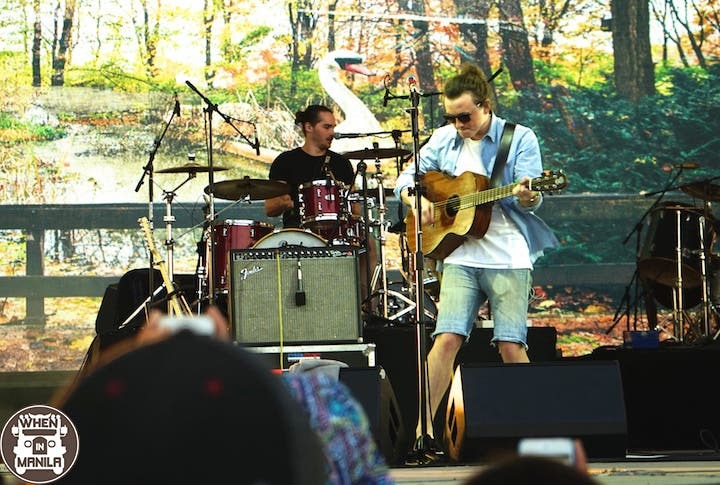 To Lewis Watson’s Into the Wild, To Augustana’s Boston, or perhaps to Hale’s The Day You Said Goodnight, who made their comeback debut at the show. And the nostalgia was pure and real. And when RAC came up, the people did, too. And they swayed, and clapped, and danced, especially when crowd favorites Hollywood, Cheap Sunglasses, and Let Go were played. Wild hearts cannot be caged. 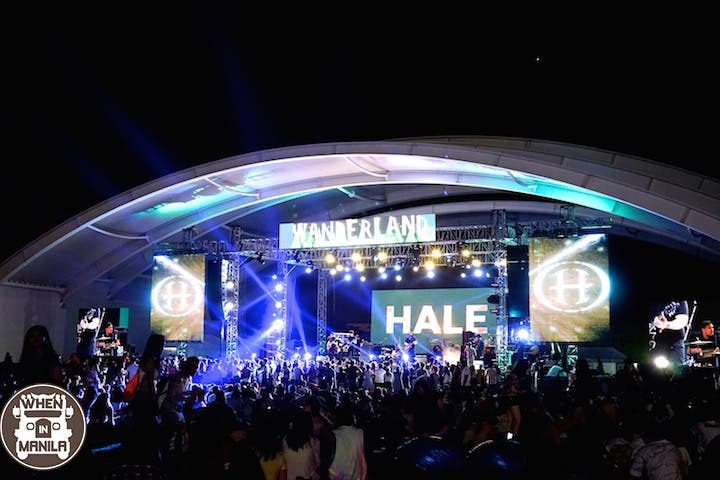 And that is why here, at Wanderland, these spirits come together to celebrate good music, art, and wondrous youth. These were the words Kid Cudi said over and over. And over and over, the crowd would yell in agreement, like converts in a church. And perhaps it really was. Because sometimes, all we really need is someone we look up to, someone whose words we know by heart, to tell us that we are going to be okay. And he did. He did say that. That it is okay to not have your sh*t together. To be hurt. To be broken. Because when we get back up, we then become stronger. We heal. 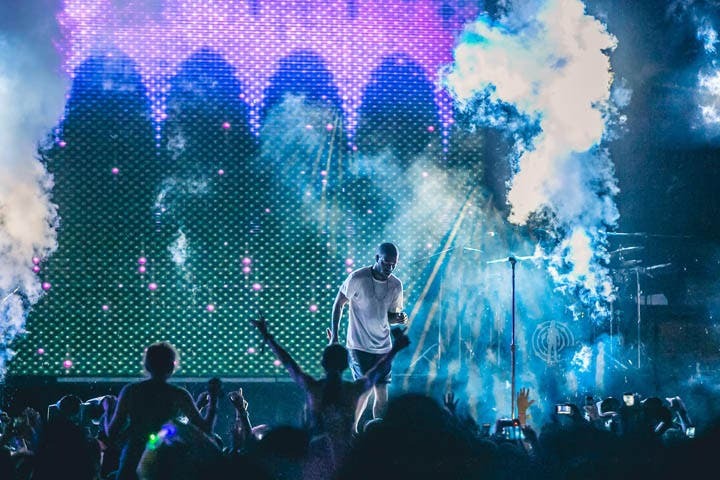 Kid Cudi was the main headliner of this year’s Wanderland, and for good reason. His set was, for lack of better term, simply insane. Insane. Every one was up on their feet, screaming, singing, jumping with their hands up in the air, and dancing uncontrollably like it was the last thing they would ever do. I’ve been to a lot of shows, but I’ve never seen Manila this much alive. Wild hearts were burning. The electricity was undeniable. 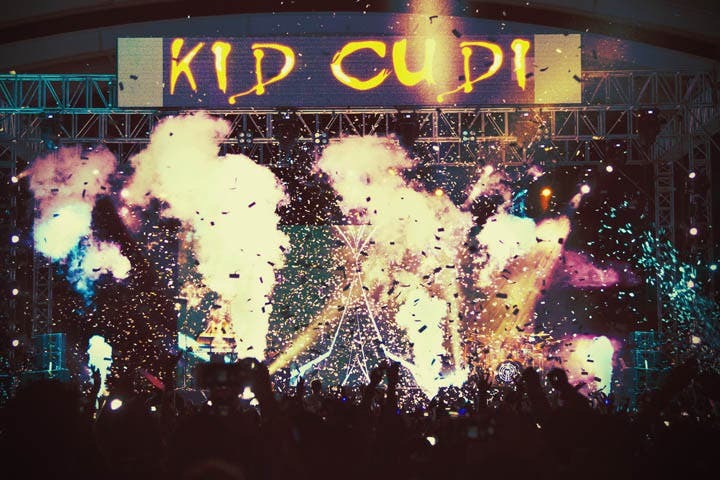 The night ended with Kid Cudi’s Pursuit of Happiness. At the height of the song, a bright rain of confetti burst over the field, as the people did, too. The crowd was wilder than ever. It was raining happiness and positivity. Where do broken hearts go, the film That Thing Called Tadhana asks? I don’t know who has the answer. I sure don’t have it. But I can tell you where they can go. They can go here. They can go to Wanderland and they can dance their pains away. I can’t guarantee you will leave all healed, but hey. It’s a damn good start. 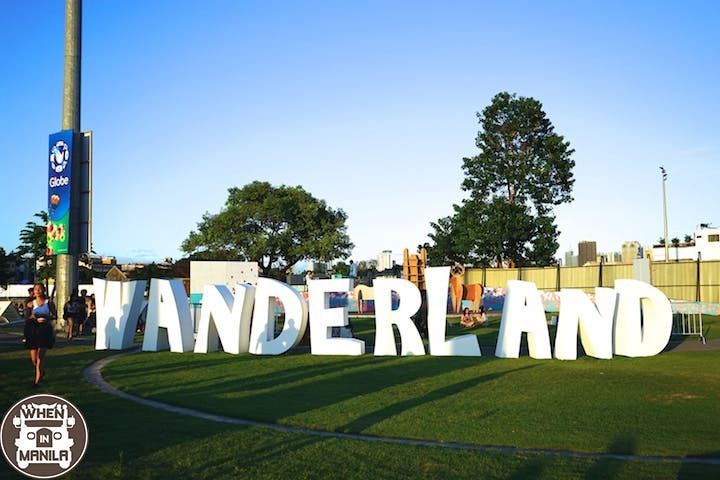 The rest of the performers in Wanderland Music and Arts Festival 2015 included Austin, The Strange Creatures, Sinyma, Kate Torralba, international act Youngblood Hawke, and local music producers The After-School Special, Similar Objects, BP Valenzuela, CRWN, and Jess Conelly. 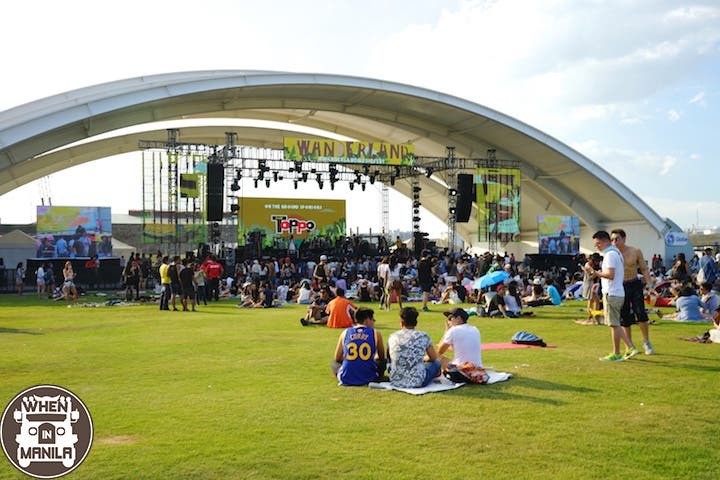 Wanderland Camp 2015 is a Music and Arts Festival by Karpos Multimedia Inc. Presented by Globe and Locally. Co-presented by Fox and Starworld. Official apparel: Topshop Topman. Official alcoholic beverage: Smirnoff Mule. 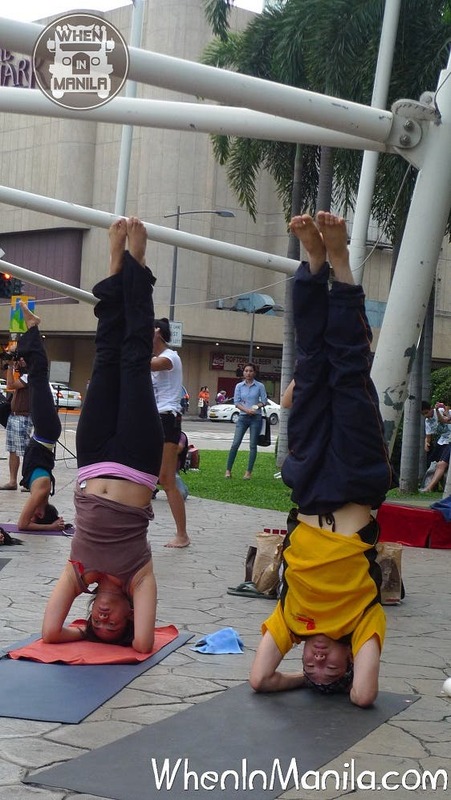 All images in this post by Carla de Guzman unless otherwise stated. Be an indie movie star! Join the SISW Summer acting Workshops!